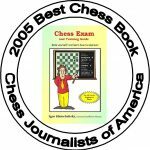 Igor Khmelnitsky – International Chess Master, Winner of Numerous International Chess Tournaments, Experienced Chess Coach, Award Winning and Best-Selling Author. 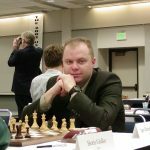 Igor Khmelnitsky lives in Philadelphia suburb. He enjoys family activities, biking, Eagles games, collecting and trading. Here some more information at his IamCoach.com website.